This week on the final episode of America’s Best Dance Crew, I aM mE and ICONic Boyz are the two remaining crews fighting for the title, and tonight one finally gets the trophy. 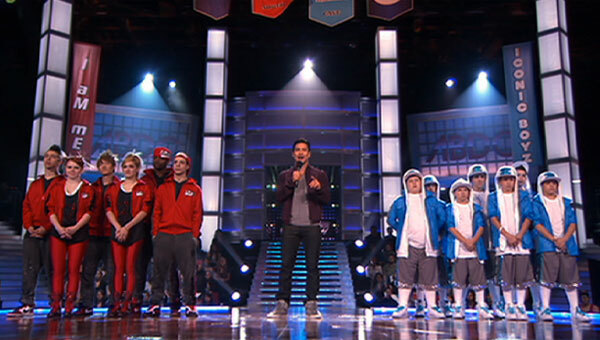 This week on America’s Best Dance Crew, ICONic Boyz and I aM mE are the final two in the ultimate battle before the finale. Both crews got a chance to redeem themselves in a performance the judges choose. This week on America’s Best Dance Crew, the final three remaining crews performed to a Kanye West master mix and the two finalists are revealed. The crews kicked off the show with a group performance. Only three crews remain and this show determines who will be in the finals. 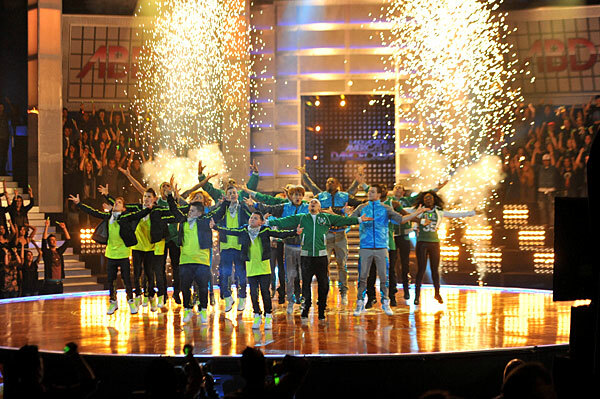 This week on America’s Best Dance Crew, it is Nicki Minaj week for the final four crews. The four remaining crews got together on stage for the opening jungle-themed group performance. I haven’t seen that much decoration on the ABDC dance stage ever! This week on America's Best Dance Crew, the six remaining crews battle it out to songs by R&B superstar Rihanna! The challenge this week will be incorporating her most challenging moves into their routines. To help out, Tanisha Scott, Rihanna's choreographer, is brought in to share her expertise.